News you can use from the land of SIBA! 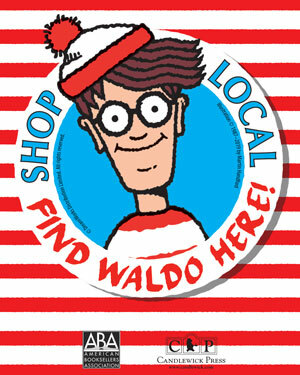 Registration is now open for bookstores looking to participate in the 2019 Where's Waldo | Shop Local event co-sponsored by Candlewick Press. Here's link to the program brochure with information about the program.